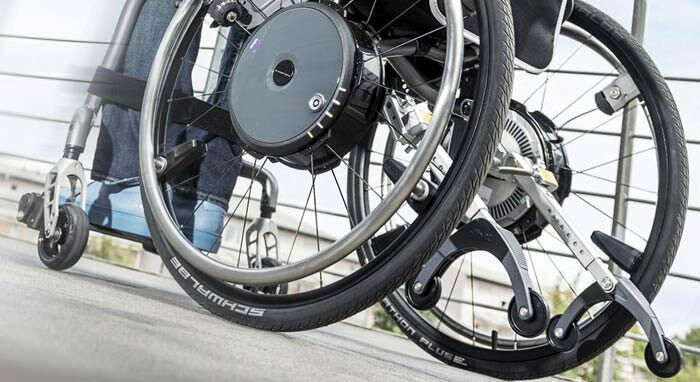 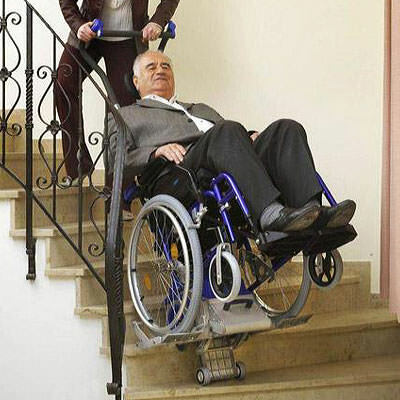 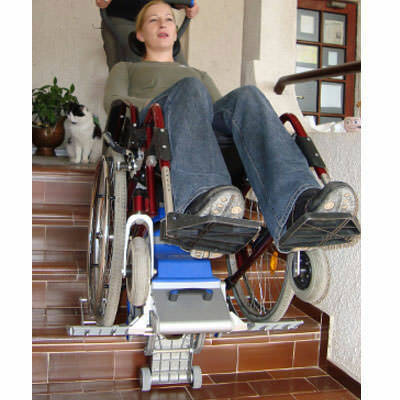 Liftkar PT-U is a manual wheelchair aid, in which the wheelchair is rolled onto its platforms and locked into place. 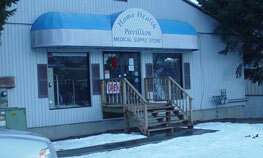 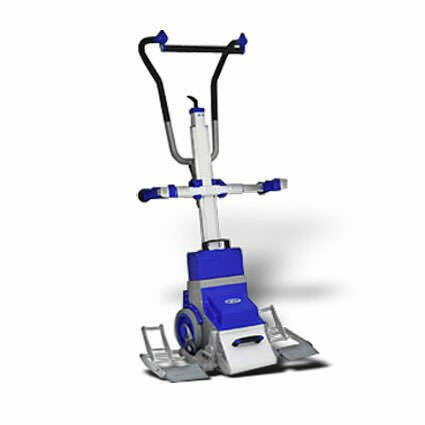 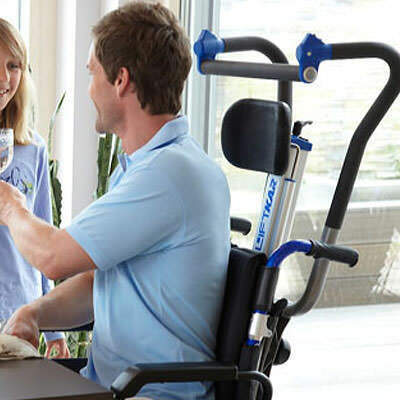 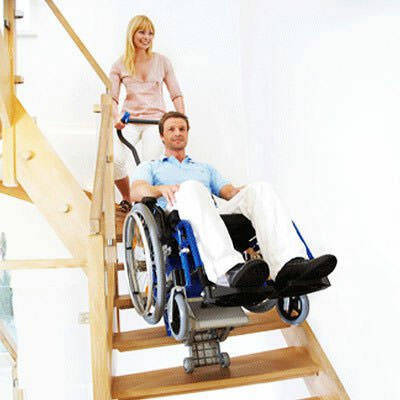 The lifting arm lifts the passenger up and down the stairs while the attendant guides the unit. 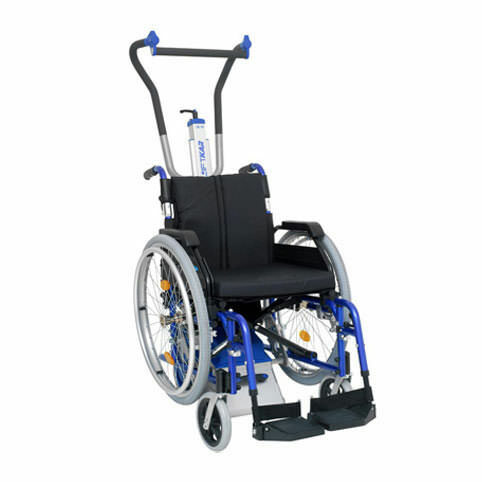 Landing requirement 43.3" x 35.4"